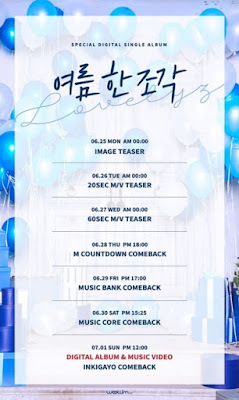 [+66 | -2] I'm looking forward to Lovelyz who always sing good songs. Also, Myungeunie, let's quickly recover. [+40 | -1] I'll always support Lovelyz, and I hope Myungeunie can recover her health quickly!! [+7 | -0] Do they have a break??? I am worried about their health, but (this) Linus who only sees them on TV is happy that they're promoting again. Fighting!!!! 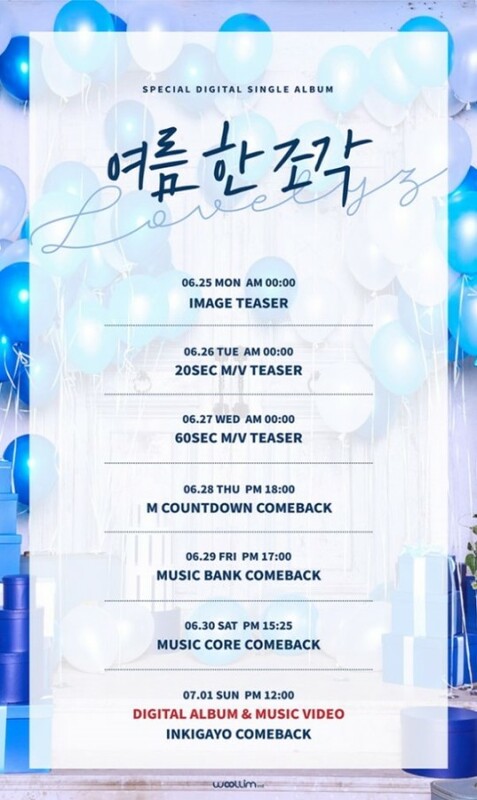 [+22 | -1] I'm anticipating it so much~~~ Lovelyz, let's be successful!!! [+32 | -2] I'm anticipating Lovelyz's summer song so much ㅎㅎ Be successful, Lovelyz!! !